Rosco will provide RoscoVIEW Window Control for the upcoming 2016 Summer Olympics on NBC, airing August 5-21 from Rio de Janeiro. RoscoVIEW is a two-part system that allows broadcast studios to control the light exposure of their windows. The RoscoVIEW solution consists of wide-width polarizing panels that are installed on the windows and matching polarizing filter that are installed on the camera lens. The exterior exposure is then controlled by rotating the camera filter, allowing 100% control over the exterior brightness as seen through the camera. 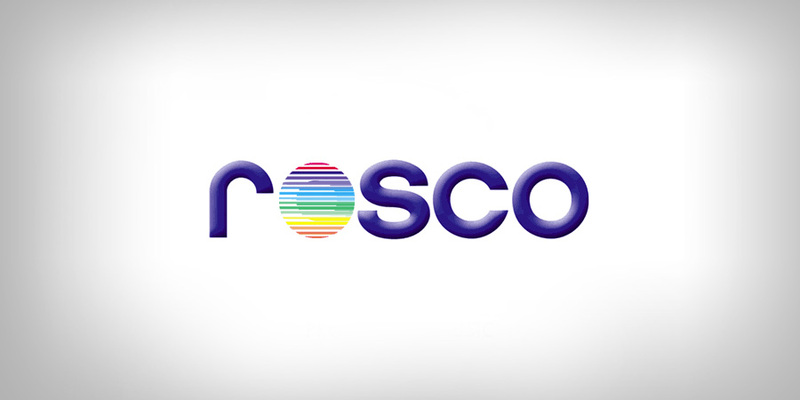 Rosco will provide NBC Olympics with eleven RoscoVIEW panels, along with all corresponding system components.